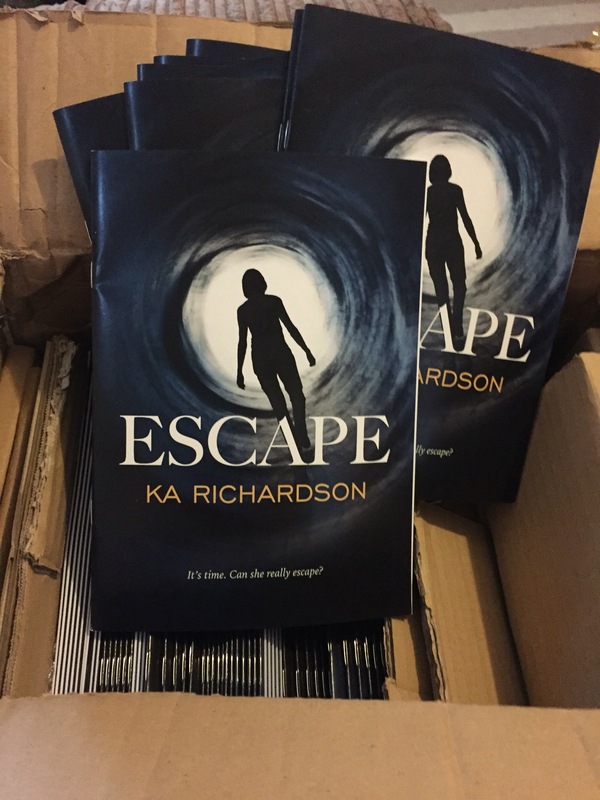 Words cannot explain my excitement at receiving these very limited hard copies of Escape – Caffeine Nights has done a fantastic job on them and they’re just brilliant! 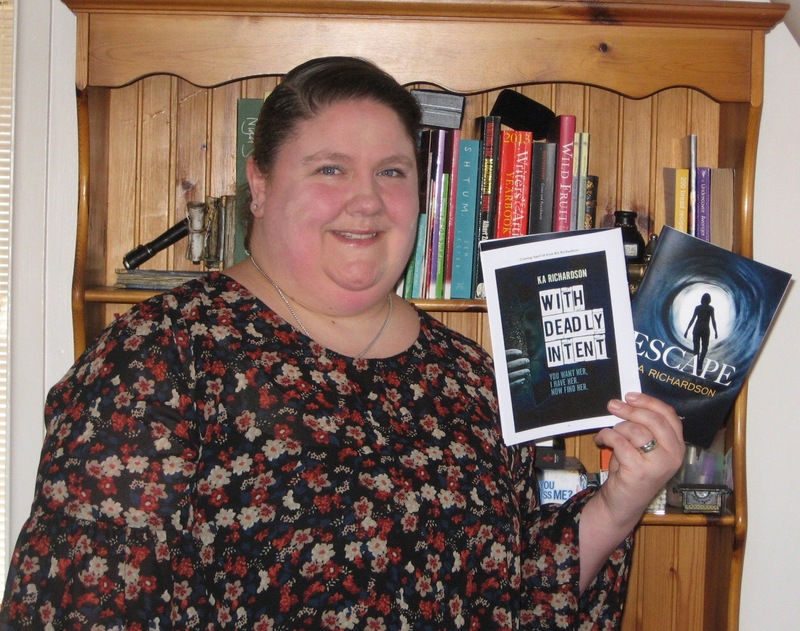 I’ve given a canny few away in competitions and what not and what’s left now will be held back for freebies at the launch party of With Deadly Intent when that comes out next month. I’m over the moon with the response – the fact people have clicked buy even though it’s chargeable on Amazon (it wasn’t meant to be but they don’t seem to want to price match the zero cost on kobo etc) – and of course I have to mention the fantastic 5* reviews – obviously as a writer I know how important reviews are – don’t know if a lot of readers do though – they help a book/story climb the Amazon charts and be more visible. Which in turn can result in more sales and so on. Also it gives the writer a little reassurance. I can’t tell you how many times I’ve doubted whether it’ll be any good, whether people will like it, whether I’m even cut out to be a writer. Getting these reviews gives me a boost – it reiterates that maybe I am doing the right thing, maybe it is something I can do! The photo of me above was taken by a journalist who writes for the internal police magazine – she did an interview also which is fab – for those who I work with it’ll be in the April edition. I just want to say a massive thank you to everyone who’s asked for a copy, clicked on Amazon or kobo etc, or even just been supportive in any way. Without you guys this adventure that is writing wouldn’t be possible. You’re all awesome. Have a fantastic Tuesday – and as always, keep smiling! This entry was posted in Blog Posts on March 22, 2016 by Kerryrichardson77.